Well done to Mr Waterfield, Mr Lamb and the year 8 sports leaders for a great festival. 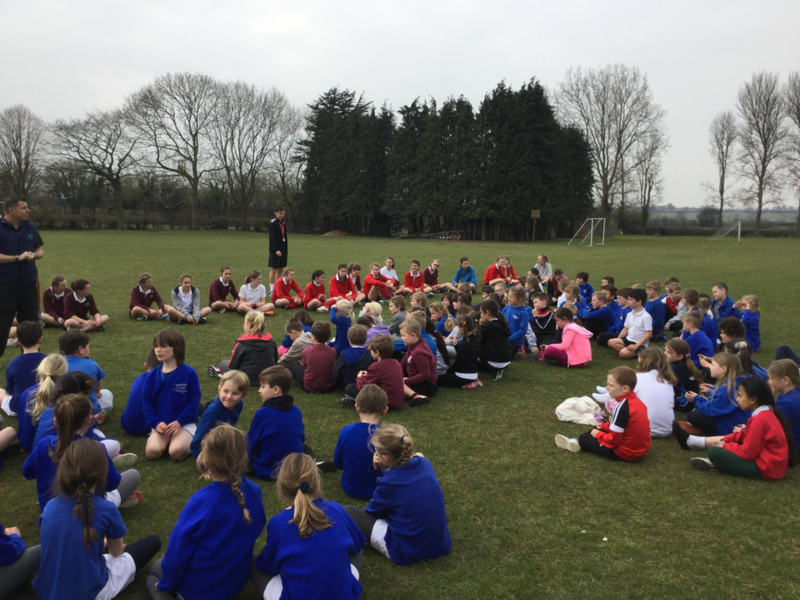 The first schools enjoyed an afternoon of great sporting fun. New skills were learned and the boys and girls enjoyed the sense of competition and camaraderie. 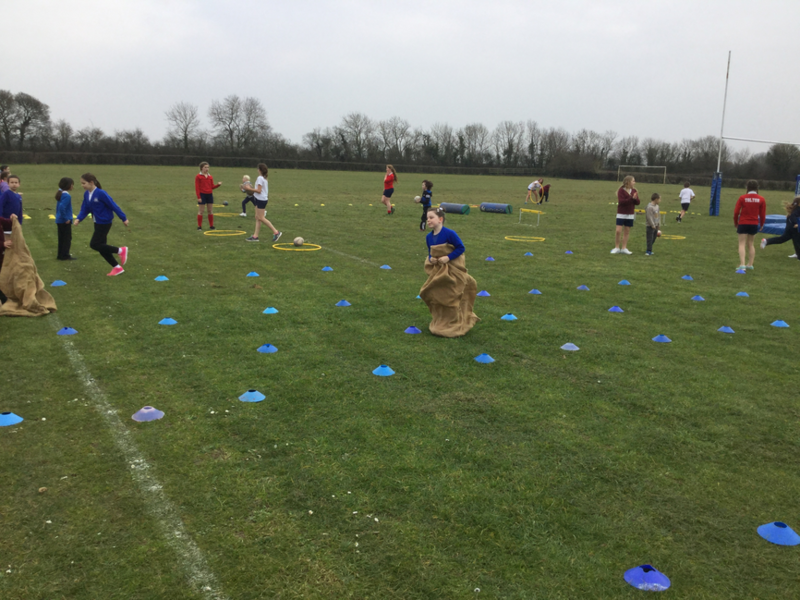 Netball, tennis, rugby, football and athletic skills were all addressed and the experience should help as the pupils progress to middle school. Many thanks to the teachers and parents/guardians who came along to support.